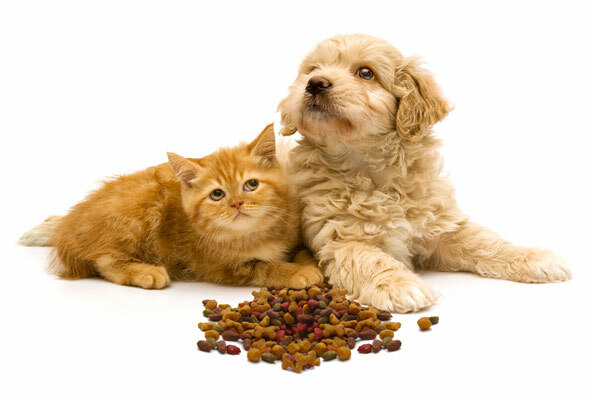 Pet food has become a multi-million dollar industry and it is easy to get confused or overwhelmed by all the pet foods on the market. We can help you weed through the choices and find a puppy or kitten food that will meet your growing pet’s specific nutritional needs. We even carry many nutritionally balanced, veterinary-approved brands in our clinic.